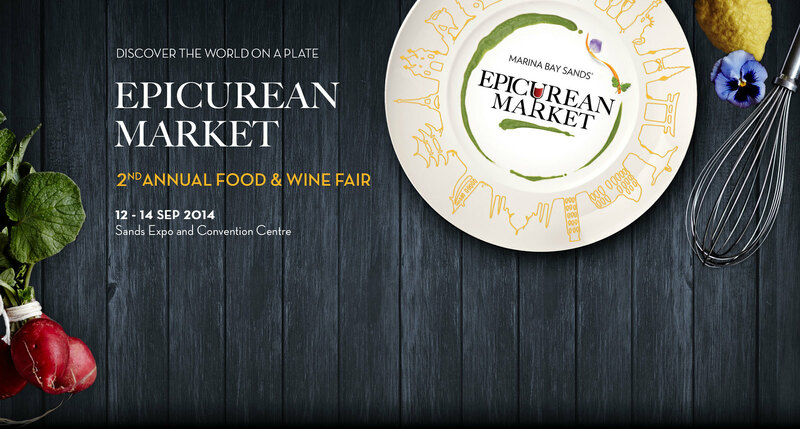 After visiting Epicurean Market last year and meeting celebrity chefs, I can't wait for the upcoming 2nd edition of the Epicurean Market at Marina Bay Sands taking place from 12 September 2014 to 14 September. This year the Sands Expo and Convention Centre will be converted into a sophisticated indoor picnic theme with a beautiful garden setting. A line up of renowned chefs will be making appearance at the event and giving master classes. One can look forward in meeting Chef David Thompson from Long Chim and Tetsuya Wakuda from Waku Ghin victories of their recent Asia's 50 Best Restaurants. Others star chef at the event include Chef Justin Quek, Nancy Silverton and David Myers. 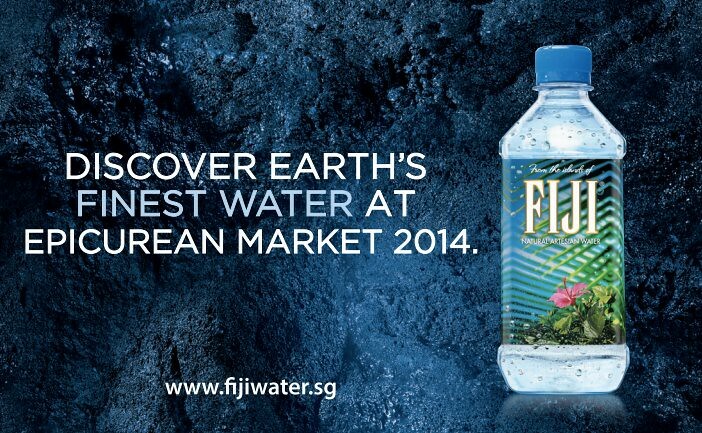 What's more interesting is there are a line up of activities and/or experiences this year, what I am most looking forward to is the Great FIJI Water Race at Epicurean Market on 13 September 2014. Winner can walk away with the grand prize of $2000 cash and 3D2N stay at Marina Bay Sands.